Cold Bear Air is an established company with a team of experienced technicians, engineers and sales staff on hand at any time of the day. We are completely customer driven and focused to meet all our clients’ requirements by consistently delivering the highest quality service standard. 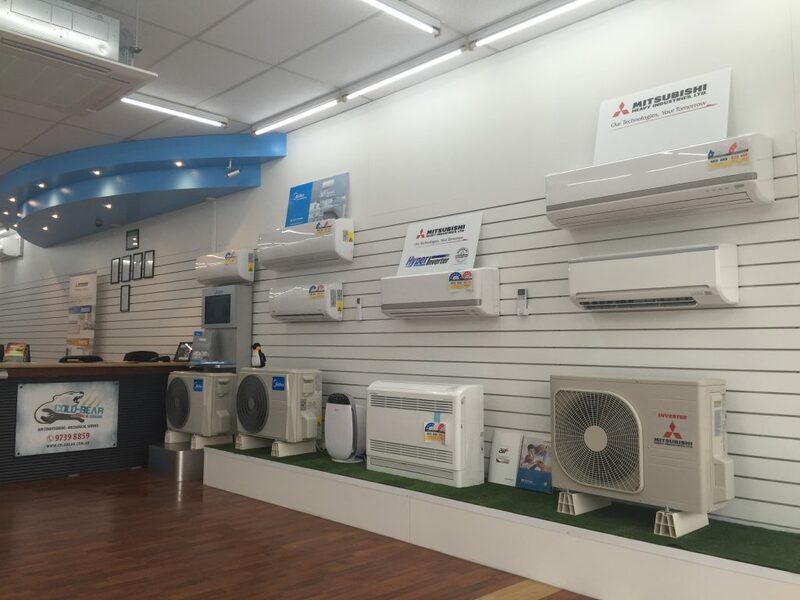 Our ambition makes us suitable a contender in this ever increasing HVAC market of service and installation companies. We have a fine reputation in our customer service, product quality and installation quality. At Cold Bear Air, We are different to any other air conditioning companies you have used. We believe quality is the key for us to ensure longevity of our business, it’s all the small things we do that end up making the big difference. We are committed to grow as a reliable and responsive business providing the highest level of service quality to our customers. 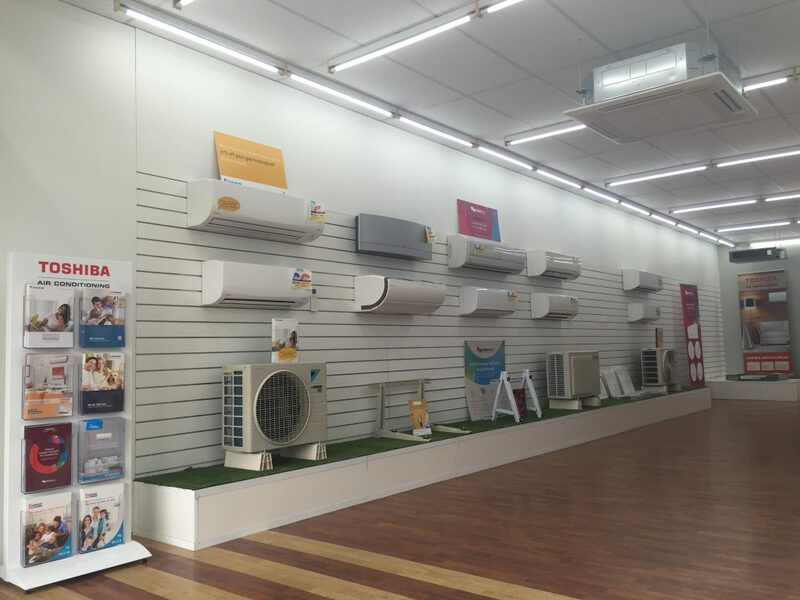 Cold Bear Air specialize in heating and cooling solutions, including single split, multi split and ducted systems, so you can call us today on 03 9739 8859 to get a quote.